FurryForest.com Pets for Sale in Ayrshire, Scotland. 5 Bengall Kittens for sale. April 2019. Ragdoll Kittens For Sale. Nov 2017. Pedigree Show Type Cocker Spaniel Puppy's For sale! 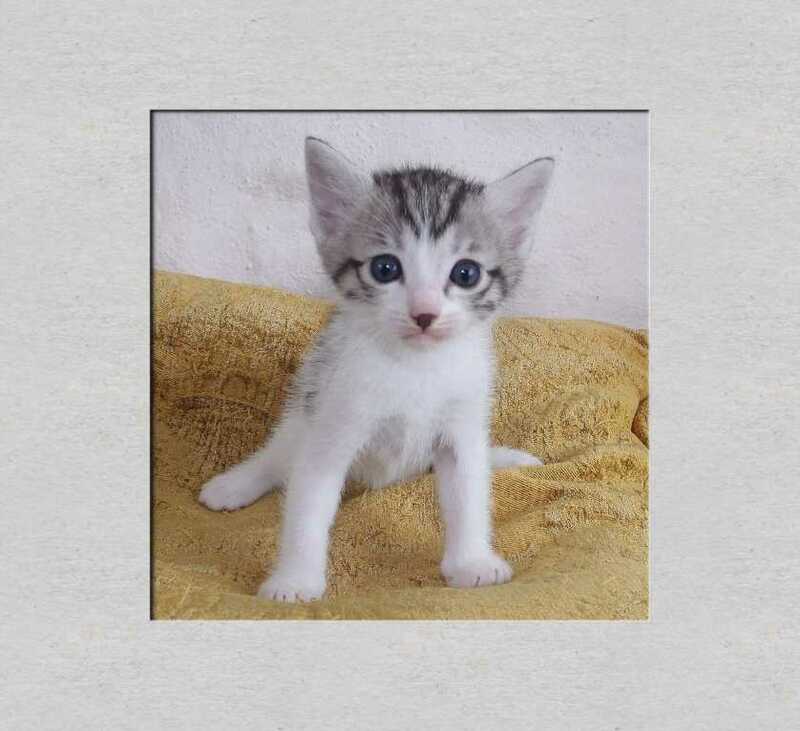 Bengall Kittens for Sale April 2019. 5 Bengal Kittens For Sale. For more information see the post below or you can write to us HERE! OR you can make contact HERE AND NOW. Lynshams Amber Sunlight and Crubounty Whiskey Marmalade. Blythamours Orange Rose and Crubounty Whiskey Marmalade. These puppies are reared indoors, come with Bespoke 5 generation Pedigree. Wormed every two weeks with Drontal puppy wormer. Reared on "Husse Swedish puppy food". Microchipped. Care booklet. 5 weeks free insurance. 2kg of food supplied. Purchase Contract. All Crubounty Puppies are hereditary clear of PRA and FN. They will have wonderful temperament's like their parents. Both Girls and the Boy are owned by me so you can meet them all at home. Reserve your Puppy with a £200 non returnable deposit. Puppies ready to go at 8 weeks - 18th November 2018. Fluffy "Chocolate Box" Ragdoll Kittens For Sale. Five gorgeous kittens born. Pure Bred from our two Beautiful cats. Our Lovely Ragdoll Kittens were born on the 7th October 2017. They will be ready for their new homes on the 9th December at 9 weeks. There kittens are pure bred Ragdoll's but will not be registered. Deposit of £80 secures your kitten. Sold with 4 weeks insurance, kitten pack including food, Advice sheet and 7 day health Guarantee. "Chocolate box" Tortoiseshell + Old English Cross Fluffy Kittens For Sale. All Sold! Four gorgeous kittens born. One "Mandarin" Tortoishshell, Two Blue + White 'fluffies' and one shorter hair all-blue. Mum is in the pictures in the album. All the kittens are strong and healthy and will make wonderful Family pets. We are away until 21st November so cannot take telephone calls but if you would like one of these then please send an Email to Pets@FurryForest.com and as soon as we are back we shall get in touch emmediately. Or you can use the contact form on the left. 2 Orange Roan Girls, 1 Sable Roan Girl, 2 Golden Boys, One Black and Tan Boy and One Orange Roan with sable Boy. These lovely puppies are reared in the home with other pets and normal house hold activity. They will be paper trained, wormed 3 times, reared on top quality Husse (Swedish Food) Vet checked, sold with 5 Generation Pedigree, Puppy Pack including 2 kg of food, advice sheet and 4 weeks free insurance. Microchipped. The puppy of your choice can be reserved for a non refundable deposit of £150. Half Ragdoll Kittens For Sale. We have a lovely litter of 6 very pretty Half Ragdoll kittens available to reserve. They will be ready for their new homes from October 6th. both parents can be seen and other close relatives. 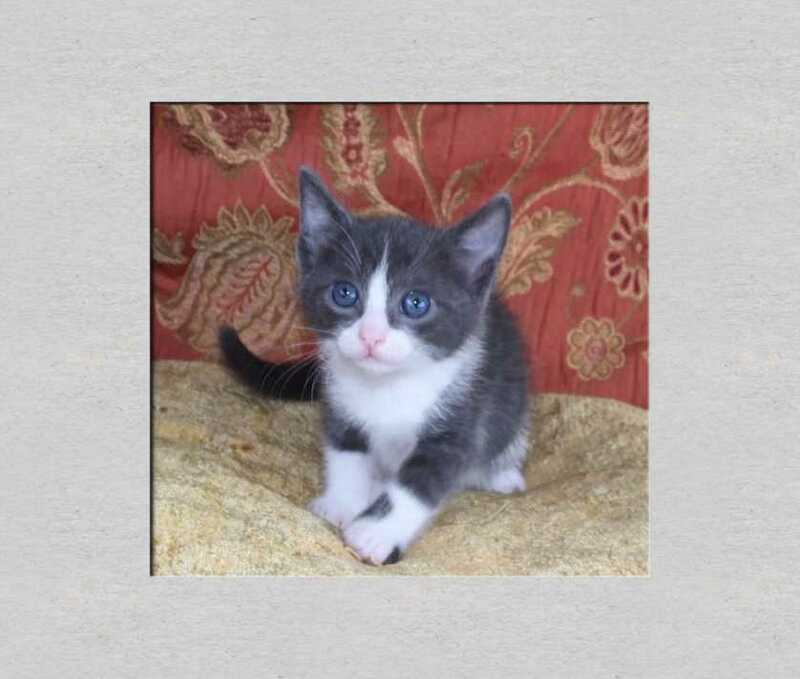 Our kittens are sold with 4 weeks free insurance, advice sheet. kitten pack including 2 kg of kitten food. Litter trained and socialised. For more information you can write to pets@FurryForest.com . JULY '17 UPDATE. Kittens for Sale. JULY 2017 UPDATE - Kittens - (1)PEDIGREE & (2)Bengdoll & (3)Half Ragdolls. TO SEE PHOTO GALLERY CLICK HERE! We have beautiful kittens for sale they are Pedigree Registered Bengal Girl a stunning black amber marble vaccinated registered wormed ready to go. Our first Litter of BengDolls Ragdoll father and Bengal Mother. This beautiful litter will be ready to go end of July.